Bell saw a tweet about a potential backfield match with Jackson and replied with a “thinking face” emoji. The Ravens are looking to add more explosive playmakers around Jackson, and Baltimore will have more salary-cap room going from Joe Flacco’s expensive deal to Jackson’s cheaper rookie contract. Bell would certainly provide a boost in the passing game and can turn a short Jackson pass into a big play, which is something that Baltimore lacked even after the trade for Ty Montgomery. Plus, there would be the bonus of having a motivated Bell, especially the two times he were to face his former team. But new Ravens general manager Eric DeCosta recently said he wants to be “financially responsible” with the cap. Signing Bell to a lucrative deal wouldn’t adhere to DeCosta’s philosophy. Bell’s ultra-patient running style also isn’t a great fit for run-option plays, which will likely remain a big part of this season’s offense. Other questions with Bell range from his durability to how well he’ll play after sitting out an entire season. It’s possible that Baltimore could look to the draft for a running back. But new offensive coordinator Greg Roman has worked primarily with veteran runners such as Frank Gore and LeSean McCoy. 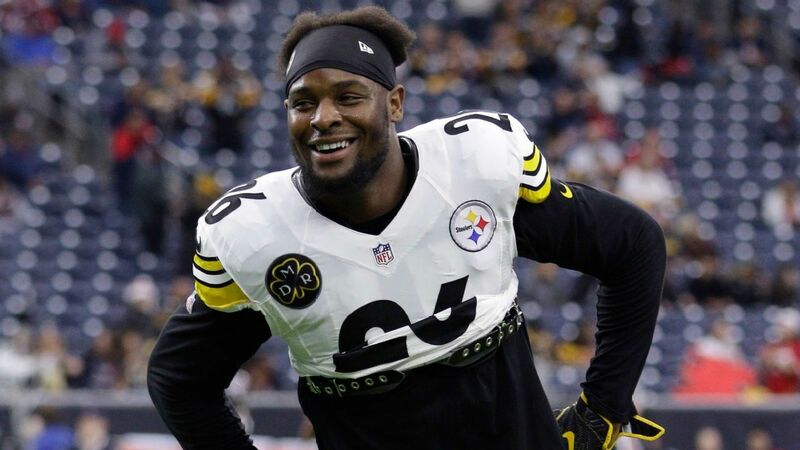 Given the social media interaction Friday, it appears there is a mutual interest between Bell and Jackson. As for the Ravens’ front office, that remains to be seen.